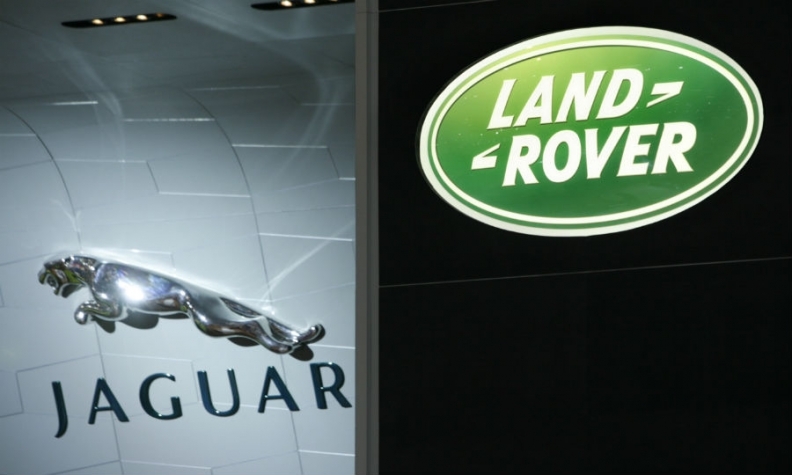 WARSAW (Bloomberg) -- Jaguar Land Rover has made Poland one of two finalists for an auto factory involving more than 7 billion zloty ($1.85 billion) in investments, Deputy Prime Minister Janusz Piechocinski said. A sixth round of talks on the proposal will take place Monday, Piechocinski told reporters in Warsaw. Poland is competing with Slovakia to provide a site for the plant, which would produce 350,000 vehicles a year starting in 2019, he said. The project would be "the biggest investment in the car manufacturing industry in Poland," Piechocinski said Friday. Jaguar Land Rover signed an agreement on July 2 for Magna Steyr, Canadian supplier Magna International's Austrian division, to build future vehicles on JLR's behalf. Jaguar Land Rover opened a plant in China in October with capacity to build 130,000 vehicles a year, the division's first factory outside the U.K. The company is also building a factory in Brazil scheduled to open in 2016 and it said in April that it is considering production in Mexico. Jaguar Land Rover "continues to evaluate opportunities around the world to increase its global manufacturing footprint in the future," the Whitley, England-based company said in an e-mail. "Europe is an attractive option, but it is just one of the places under consideration," and "no final decision has been taken on a preferred location," JLR said. Jaguar Land Rover, which has undergone a revival since India's Tata Motors bought the automaker from Ford Motor in 2008, has also said it is considering a plant in the U.S. but a decision is three years away.